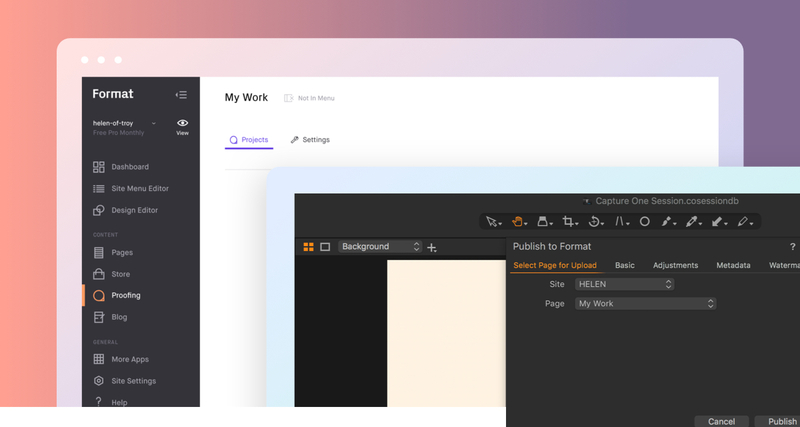 Time is the most valuable asset any creator has, and our new Format Publisher plugin for Capture One 12 can save time and steps. Just like our Adobe Lightroom plugin, Mac users can upload edited work from Capture One directly to your Format site. What will you do with all that extra time? 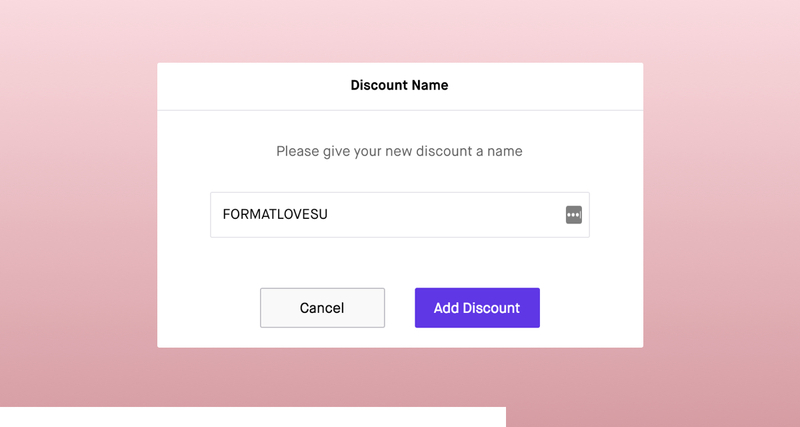 Pro and Unlimited users can personalize their store even more with new custom discount codes! Create personalized discount codes to celebrate anything you like, from GAMEOFTHRONESFINALE to MAKEMOREART2019. Choose between limited and ongoing discounts, decide on a flat rate or percentage, apply the discount store-wide or only to specific products, or set a minimum order for discount eligibility. Ready for the DISCOUNTPARTY to start? Meet Kiln, our quirkiest theme yet! Highly customizable, Kiln lets you change up gallery spacing, columns, and add a scroll indicator (straight up or with a wiggle), and personalize collection pages with spacing options that change the feel of the theme, columns, and title overlays. A little bit funky and a lot of fun, Kiln is the perfect theme for artisans looking to showcase their handicrafts. SEO — search engine optimization — doesn’t need to be complicated. Help new clients find your work with simple tools that guide you through SEO every step of the way. 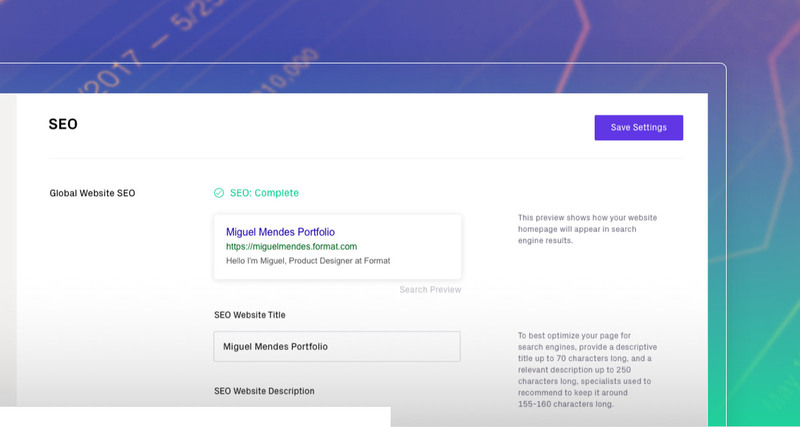 You can edit and preview what people will see when they Google your site, and we’ve included a progress bar and helpful information for each task so you know exactly what you need to do to make your portfolio as visible as possible. Let people know exactly where to find you offline with a custom map. Share locations for your studio, a gallery show, upcoming events, restaurants, or any other place you can think of! Simply create a custom page, add a section, and customize your map with up to five locations and personalized labels. 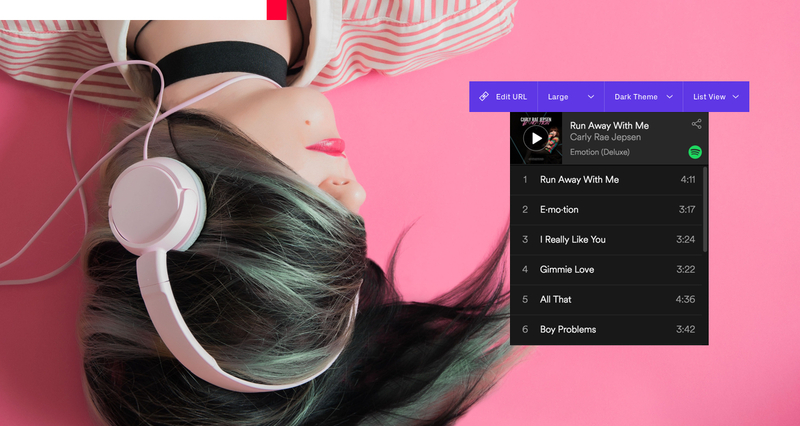 Share original music or set the mood by embedding Spotify and Soundcloud players directly into your site. Customize player colors to match your brand and enable or disable autoplay. Setting it up is as simple as pasting the link to the song you want to share.